First, connect your Swarm (formerly Foursquare) profile to your rewards account. 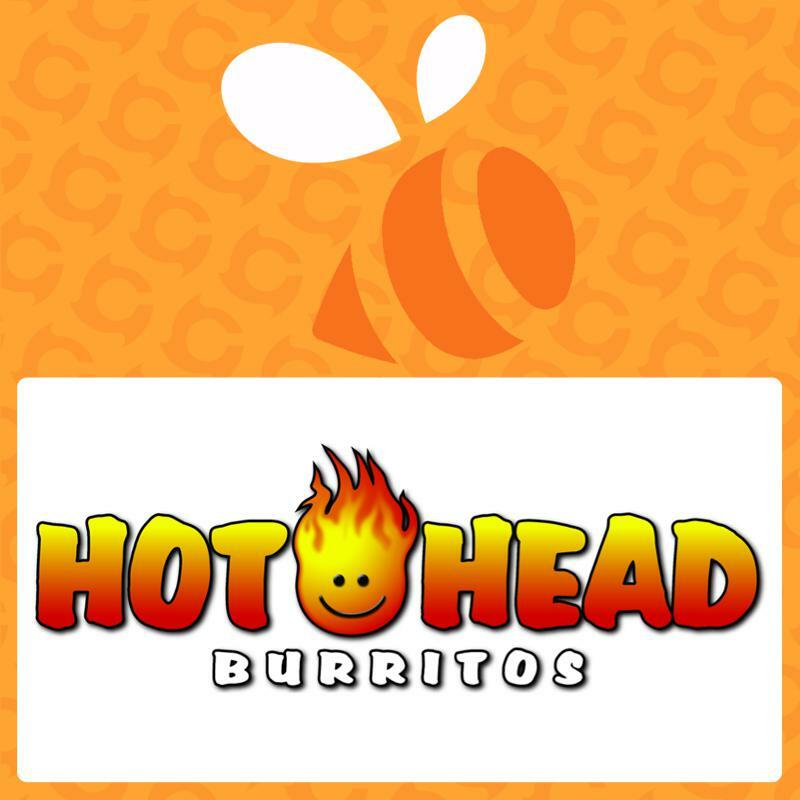 Then check in to any local Hot Head Burritos location. How to Get Points: First, you need to connect your Swarm account.